Most organisations don’t have the required levels of technical and statutory knowledge in-house to efficiently coordinate, design, develop and implement a fully compliant Work Health & Safety Management system. We provide strategic planning and the operational link between your organisation functions and the technical aspects of a Work Health & Safety Management System. The Safety Management System we design, develop and implement with you is tailored to the specific safety requirements of your organisation - including those with multiple geographic locations across all parts of Australia. We develop safety management systems in accordance with your nominated external requirement such as ISO 45001, AS/NZS 4804, National self-insurer OHS Management system audit tool (self-insurers) and any other of your external obligations. Why choose Lane Safety Systems for your WHS needs? The success of your organisation’s safety performance comes down to whether your WHS Management System is sufficiently comprehensive for your needs and whether it’s up to date. The most effective way to achieve safety success is to partner with Lane Safety Systems and benefit from our trusted expertise in WHS Management systems. Safety consultants who partner with clients to develop and maintain robust work health and safety management solutions. 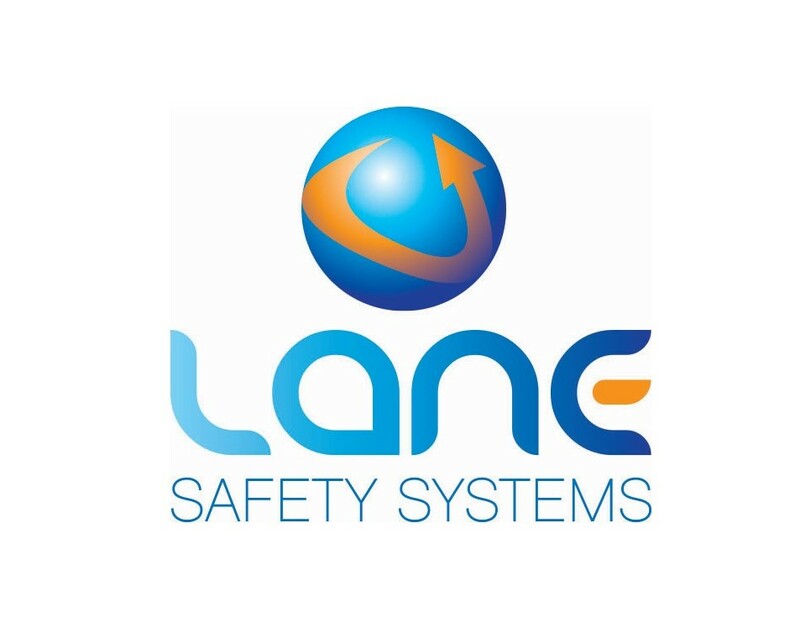 Lane Safety Systems are the experts in helping organisations develop safety management systems, methodically undertake safety audits and design safety resourcing programs. Draw on our expertise to help your organisation with its safety performance. Contact us today to learn how by partnering with Lane Safety Systems, your organisation can succeed in the management of safety performance.